Today’s meditation is the song, “I Am Love” by Denise Rosier and is from her album, Heart of Praise. Hear more from Denise at deniserosier.com. This week's mediation is is copyright 2019, Christ Church Unity. All Rights Reserved. Our theme music is composed by Shannon Kropf and used with permission. 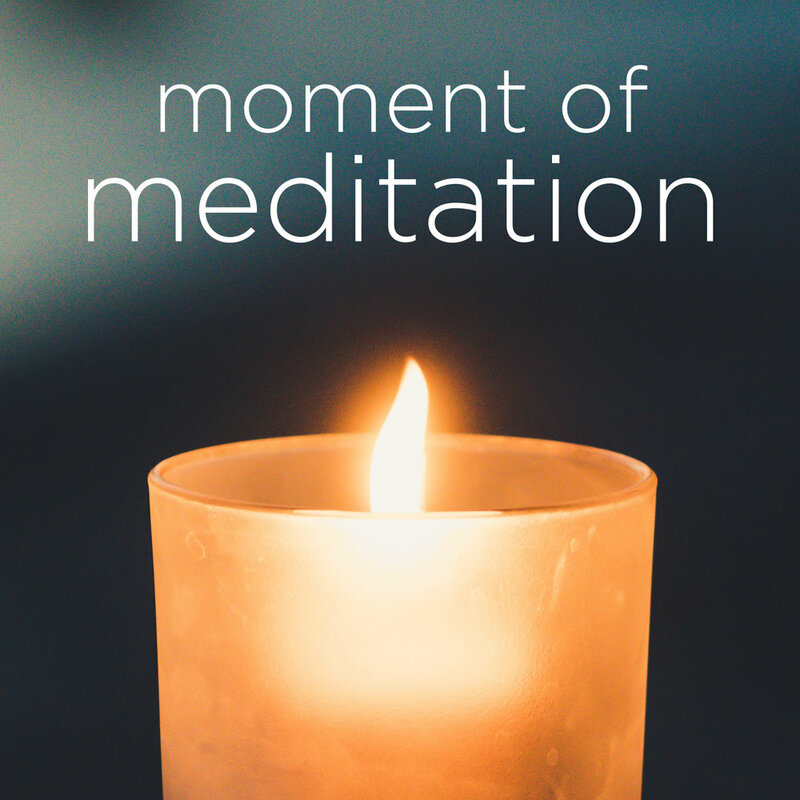 Today’s meditation is an instrumental meditation by Shannon Kropf and is from her album, Meditations and Affirmations for PRSPRTY 4U. Today’s meditation is by Rev. Cynthia Alice Anderson and is from the service on Sunday, February 17, 2019 at CCU Orlando. Today’s meditation is “Forest Walk (Instrumental)” by Shannon Kropf and is from her album, Evergreen. This meditation and more are available from the Dove's Nest Bookstore. For more meditations and affirmations from Shannon, head over to ShannonKropf.com. And if you enjoyed this program, you can help spread the word by leaving a 5-star review on Apple Podcasts, Google Play, Stitcher, or the podcast platform of your choice. This week's mediation is is copyright 2018, Cynthia Alice Anderson and 818 Studios. All Rights Reserved. Our theme music is composed by Shannon Kropf and used with permission. Today’s meditation is by Don Barton and is from the service on Sunday, February 3, 2019 at CCU Orlando. Today’s meditation is by special guests Rev. Charles Perry and John Two-Harks and from the service on Sunday, January 27, 2019 at CCU Orlando. For more meditations from John Two-Hawks, head over to johntwohawks.com.